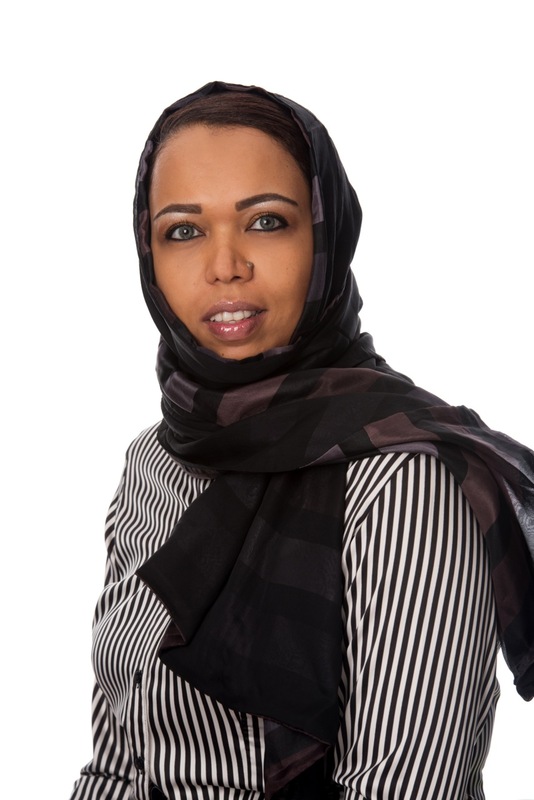 Sara comes with a 14 years experience in Procurement, Sourcing, Supply Management and eSourcing Strategies. Sara is a certified full member of the Chartered Institute of Purchasing and Supply of the UK an MCIPS degree holder, and has an outstanding track record of achieving a regional Prize award from CIPS on outstanding achievement upon graduation. As an eSourcing Lead Consultant and Account Principal, Sara has diverse and rich experience in working with major Procurement Organizations in the region collaborating with them in comprehensive Strategic Sourcing projects and new policies formulation. Her experience focuses on Procurement re-Engineering and Technology Adoption as a Strategic Procurement reform enabler for organizations in the fields of manufacturing, public sector, shared services and property management. Sara was also elected this year for the CIPS Congress to represent members in the Europe/Middle East constituency.